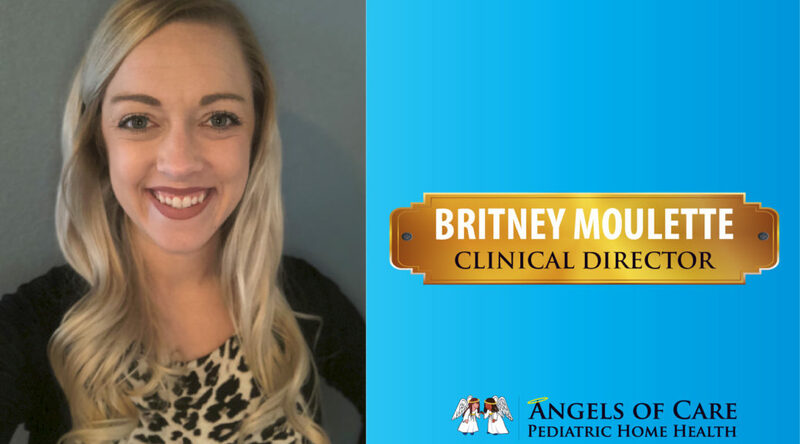 We are excited to introduce our Clinical Director, Britney Moullette. Britney graduated from Northwestern State University of Louisiana in 2011 with her Bachelors of Science in Nursing. She started her career as a home healthcare nurse before moving into amanagement position that she has continued for the past 4 years. Over the past 6 years she has volunteered for many community programs including Challenger Baseball and HopeKids of Colorado. She has even dressed up as a character for patient birthday parties! Britney is thrilled to serve the pediatric and young adult population of Colorado while putting the clients first!